Rogue is able to win this game through restricting Neebs mining while simultaneously getting repetitive and continuous damage, even if it is small amounts. The build is a fast swarm host rush that aims to ferry swarm hosts around using a nydus worm. While slowly growing in swarm hosts and getting more damage done with each new wave of locusts. Swarm hosts allow Rogue to get repetitive and free damage since locusts do not cost anything once the swarm host is built. He denies Neeb the in base natural/third and heavily restricts his economy with the initial waves of swarm hosts and then begins to pick away at Neebs other base. His initial damage is small, only getting extractors, pylons and a couple units or drones but eventually he has done enough damage and has enough swarm hosts to take out the entire base. Since the value swarm hosts create over time is so important to this build, using the swarm host ability is almost like a macro task that must be completed. You want to be using the swarm host ability as soon as it gets off cool down so that you get the maximum amount of locusts out of each swarm host. This build is highly map dependent. Rogue uses the build on acolyte because acolyte has two different very strong locations for swarm hosts to harass. He is able to hop back and forth between these locations to get enough damage done. Maps that do not have as many great locations to harass will not be as good for this build. Acolyte is likely the best map in the current map pool for this build. 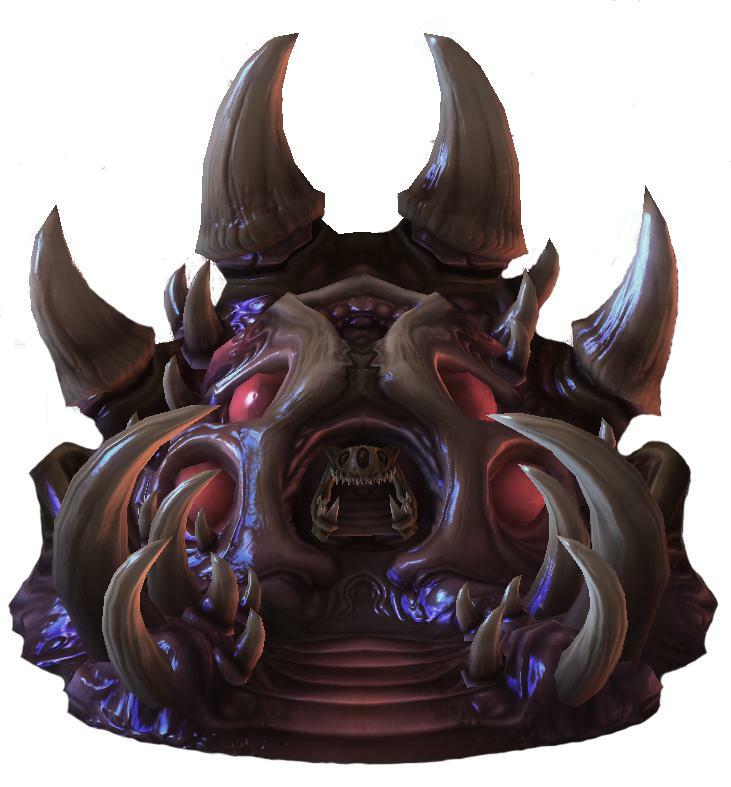 Maps such as mech depot (main and third), abyssal reef (natural and third) and interloper (natural and third) are OK maps for the build, however the build thrives on large maps (where it is harder for the Protoss to attack you) with multiple strong areas to send locusts in. I do not recommend using this build on ascension to auir, odyssey or catellena and I would be cautious using the build on any map other than acolyte. Is it possible to get a replay somehere? Want to see Rogue’s screen to mimic his execution. Or replays of any other good Zergs? But still I’d prefer replays with Rogue playing! There should be another overlord before the one at 43 supply, otherwise you are stuck at 36 supply.